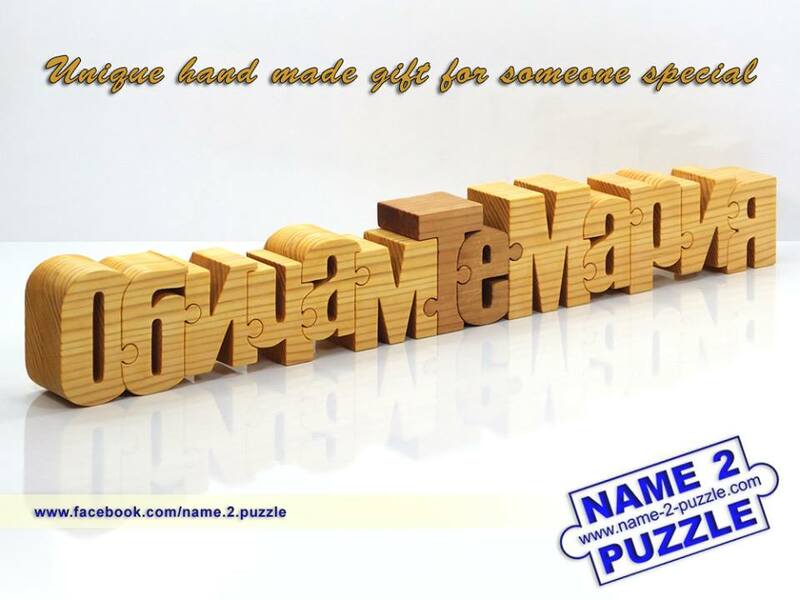 If you want many words carved by hand from pine wood then you should look at the other name puzzles. You can have a whole sentence which can say something very personal. Surprise someone you care about with this puzzle. The gift is personalized and it is great for everyone and for every occasion.